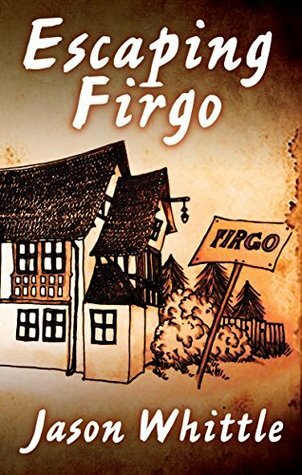 S J Higbee reviews Jason Whittle’s creepy fucked-up-Trumpton novella “Escaping Firgo” on her blog – this is one of the novellas I acquired for Kristell Ink, so I need to get myself a copy too! I picked up this book at Forbidden Planet on my jaunt up to London to support the Grimbold Publishing team, so to that extent I am declaring an interest. That said, I don’t know Jason personally and my opinions of the book are entirely my own.